Part of my commitment to making more time for cross training this year is my intention to do more yoga. A lot more. 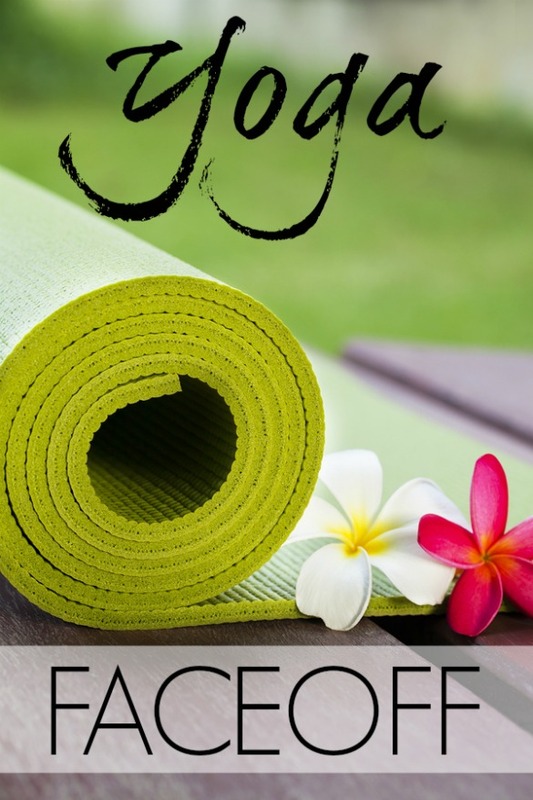 I’ve noticed that quite a few yoga DVDs aim to be a two-fer, providing workouts based on helping you to gain energy as well as to relax and destress. I’ve had a couple of these DVDs in rotation lately and thought, hey, that sounds like a perfect opportunity for a smackdown! Except that’s totally not yoga-y, is it? I guess I still have some work to do. The location (Canyon Ranch in Tucson, Ariz.) is picturesque, and the instructor is, overall, very good about giving cues (especially once you’ve been through the video once and know what to expect to some extent). The two workouts are very different—the first focuses more on gentle stretching and relaxation, while the second is faster moving and more challenging in general. 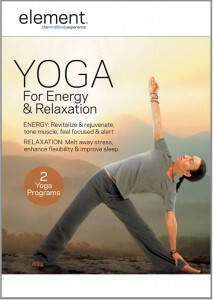 I’ve done this yoga DVD numerous times since unwrapping it and loved it every time, especially the energy workout. It’s challenging enough to get me sweaty, even though it’s only 20-some minutes long, but not so hard that it can’t be done before or after another workout. My only complaint is that, although the savasana segment is great, if you’re playing the workouts straight through, it takes you from that straight into another stretching segment—not ideal if you like adding a few minutes of meditation to the end of the scheduled corpse pose time. Once again, this yoga DVD offers two workouts with vastly different goals, and both truly hit the mark. The Energy program incorporates some moderately challenging poses (although, if you’re an advanced yogi, you’ll probably find yourself modifying to increase the intensity fairly frequently), while the Relaxation program does a remarkable job of reducing tension while leaving you feeling alert and focused rather than sluggish. One thing that was a bit different with this DVD is that it’s led by Tamal Dodge, who was raised in his family’s yoga ashram in Hawaii. He’s a great instructor—calm but detailed—and I think that it might’ve helped my husband to feel a little more comfortable (at least at first) doing yoga to have a male leading the workout. Also worthy of note: The instruction for this DVD is done as a voiceover, while the other is narrated live. Both were very well done, but it’s good to know if you have a strong preference.